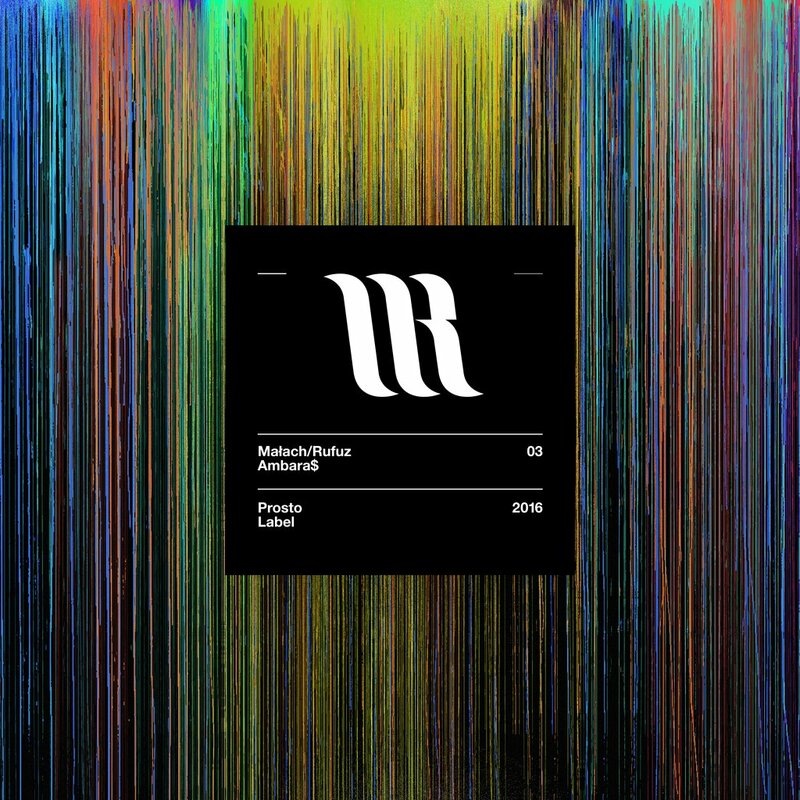 „Ambara$” is the third album from Małach/Rufuz (second released under Prosto Label) following their acclaimed "Oryginał”. Małach and Rufuz about the album: "Ambara$" is our account depicting life in an urban jungle and overwhelming mess we face every day". The album features 19 brand new tracks, including 2 already well known singles: "Korytarz” and "Agresja miejska”. Watch here. The album was produced by Małach (16 tracks), Sir Mich (2 tracks) and Flame (1 track). Guest appearances are made by: Bonus RPK, Jano z Polskiej Wersji, HDS, TPS. Plus Sacrifice (French rapper). Scratches and cuts were made by DJ Grubaz. The album cover was designed by Mr Walczuk / #OSOM. Watch the latest clip to a party track "Butlipan”, directed by the 9LITER Filmy crew. Click here.